Toby Wilkinson’s manifesto says that student engagement in societies and activities is pivotal for making the most of student life at Lancaster. Having been at the University for three years, he wants to work for societies that have been a large part of his studies; he suggested that changes in support, communication and funding need to be made. Having had experience in college sports such as darts and pool, Wilkinson stated that having a large network will help him to communicate with societies and sports teams and to find out what their individual issues are alongside helping them get their opinions across to the Students’ Union. When asked about what could be changed about the Union, he said that “societies need to have a voice,” that the students are the “life and blood” of the university and that they need to be heard much more than they currently are. This was reinforced in his manifesto, in which Wilkinson says that financial strains should not influence student’s involvement in sports and society, alongside potentially missing out on extra-curricular activities due to university contact hours. Related to this, Wilkinson stated that if elected he will open weekly drop-in sessions for students to voice their suggestions and concerns about the current ways in which activities at Lancaster are being run. 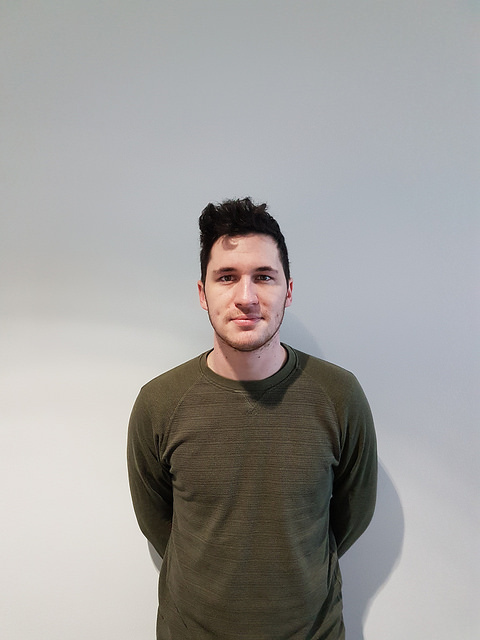 “There’s so many great societies that aren’t getting the focus and recognition that they deserve,” Wilkinson stated, and that in spite of having a mainly sporting background at Lancaster he wants to help them to gain greater student attention. While admitting that his knowledge on the financial position of most societies is currently slim, he suggested that he wants to find “realistic” ways of achieving greater funding through a greater amount of communication with societies and clubs. A prominent point in Wilkinson’s manifesto proposes that he would offer support to university mental health campaigns throughout the year, alongside promoting the need for a welfare representative in all clubs and societies. He says that mental health should be more openly addressed in these organisations. When asked whether he believed that this would be a drain on particularly smaller societies he responded that “having someone there” would be a great idea for welfare and for the activities going on in the University. Wilkinson has suggested throughout both the interview and his manifesto that he can see lots of room for development in the current way that clubs and societies are run. This would be through a greater emphasis of mental wellbeing through welfare representatives for each society and socials for those running the clubs to create a larger network for the extra-curricular side of university.